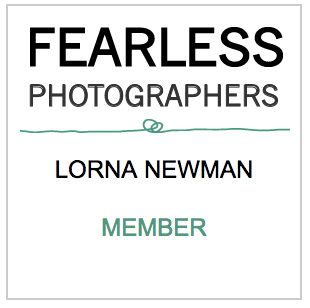 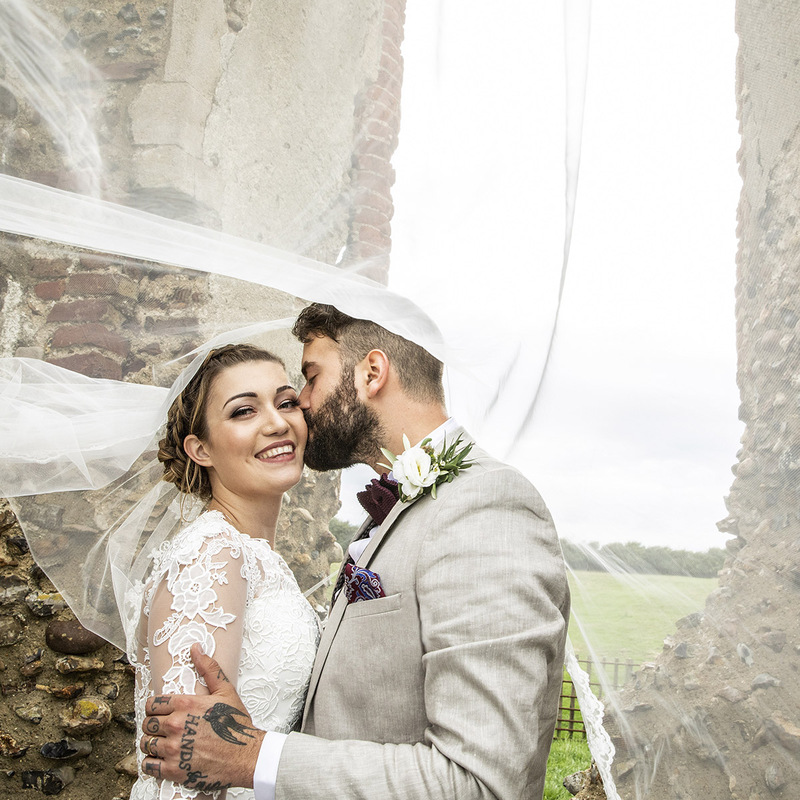 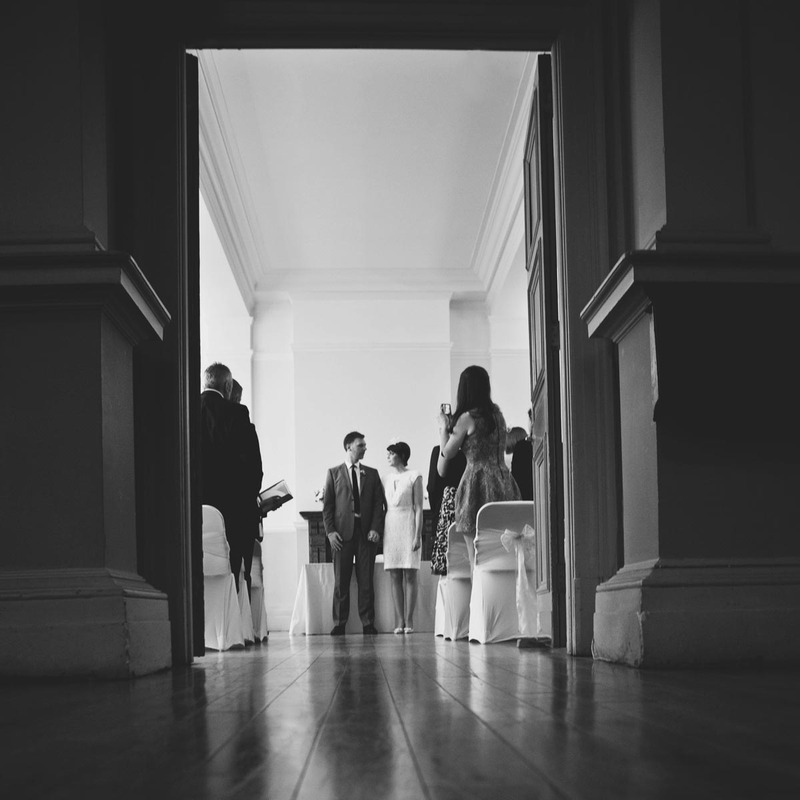 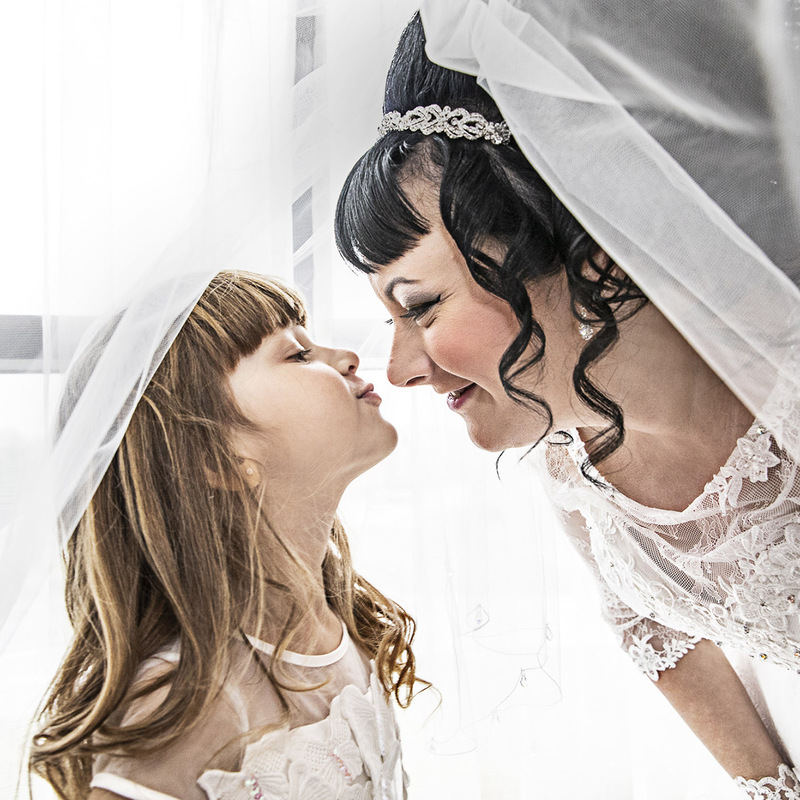 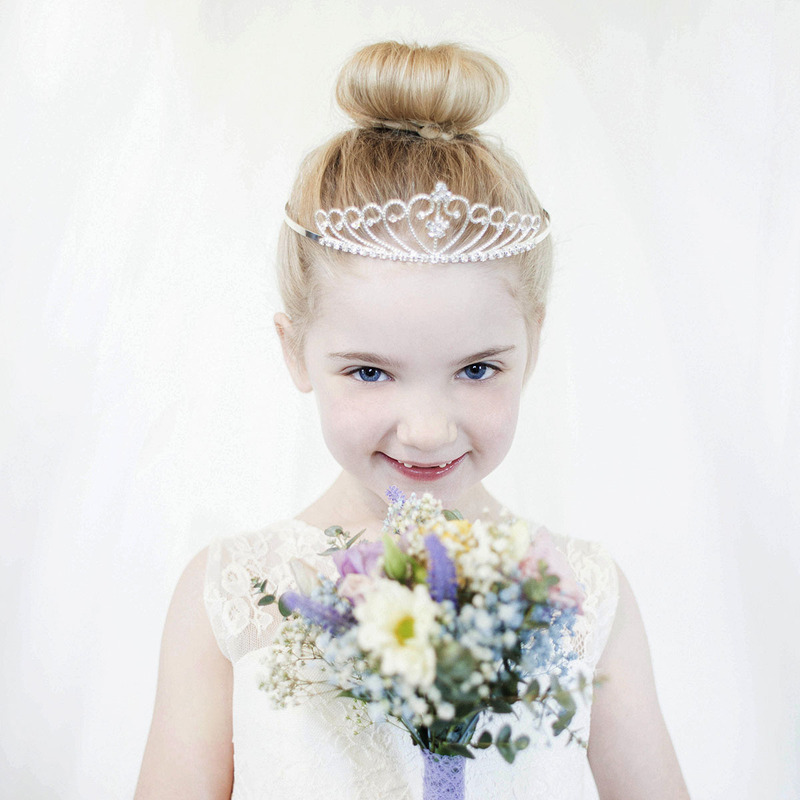 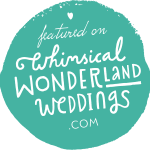 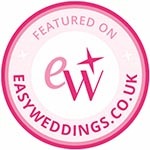 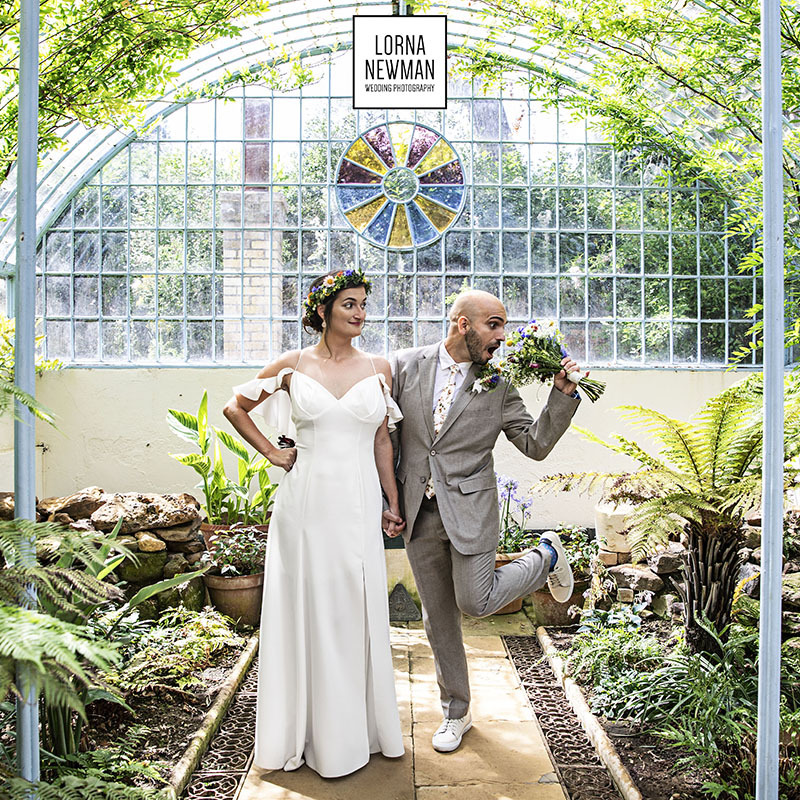 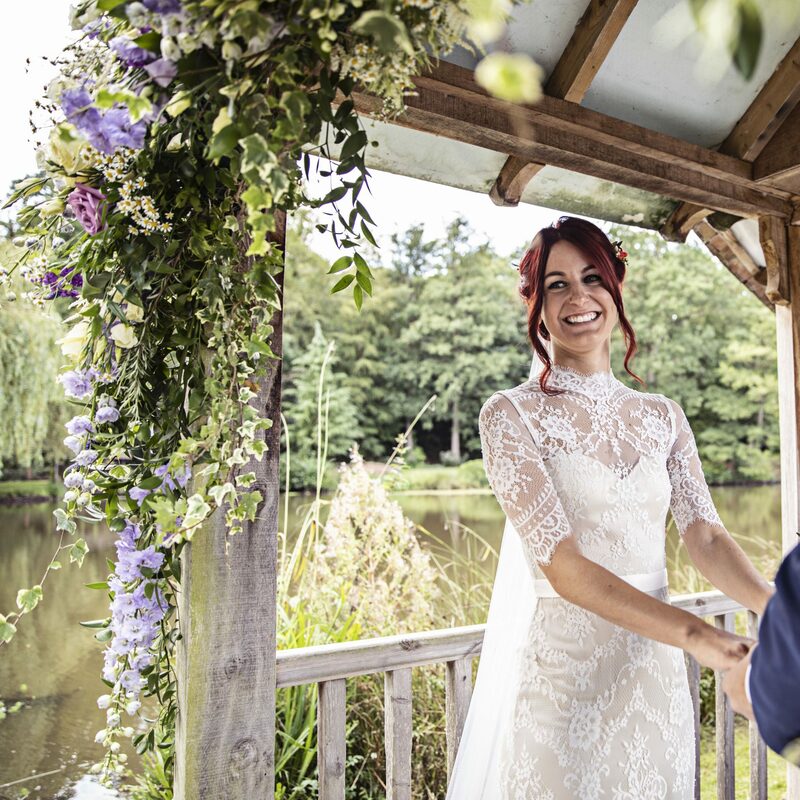 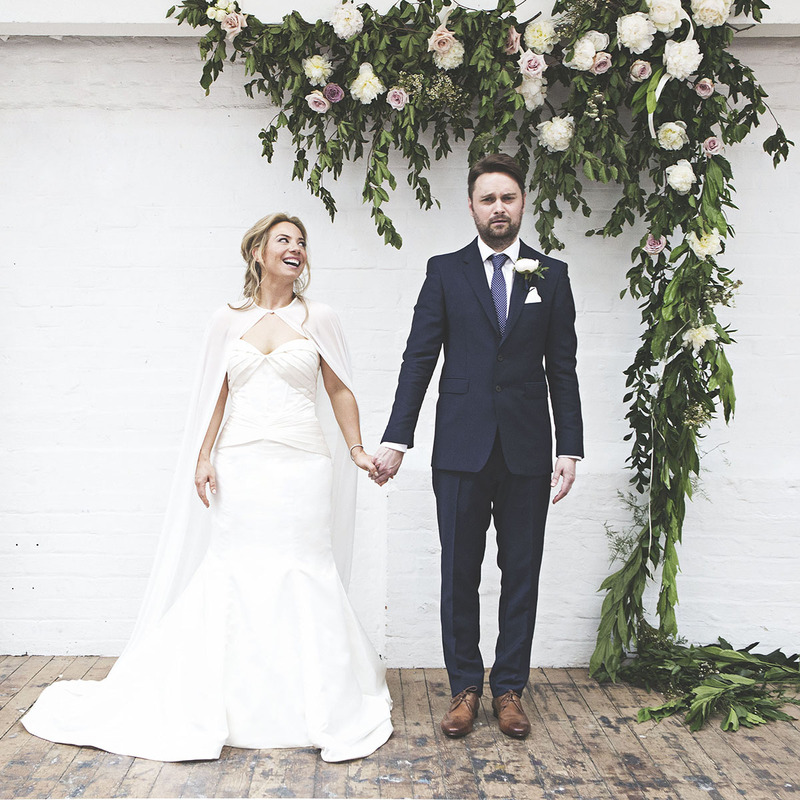 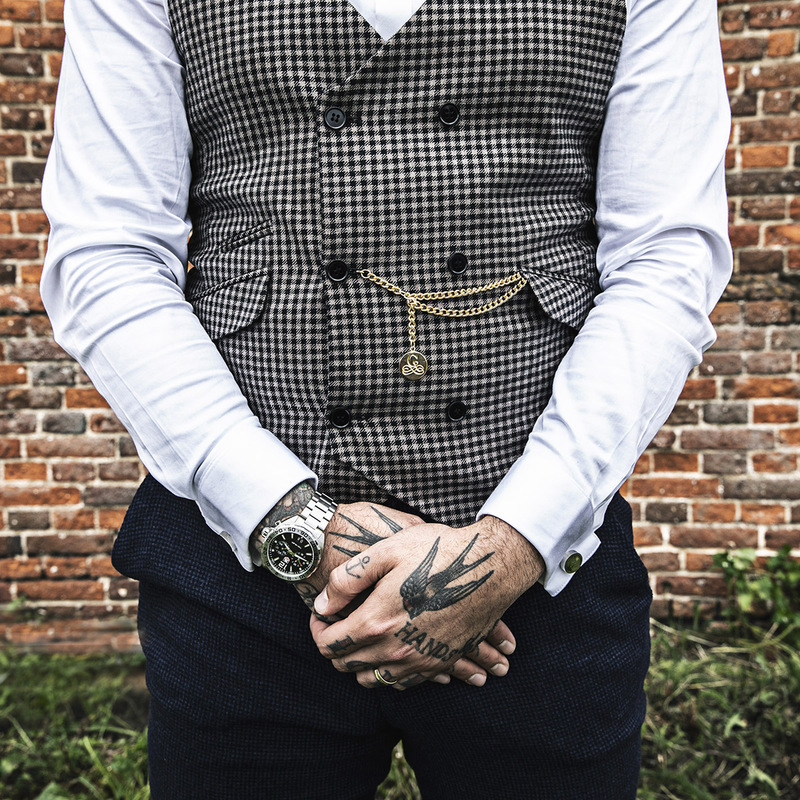 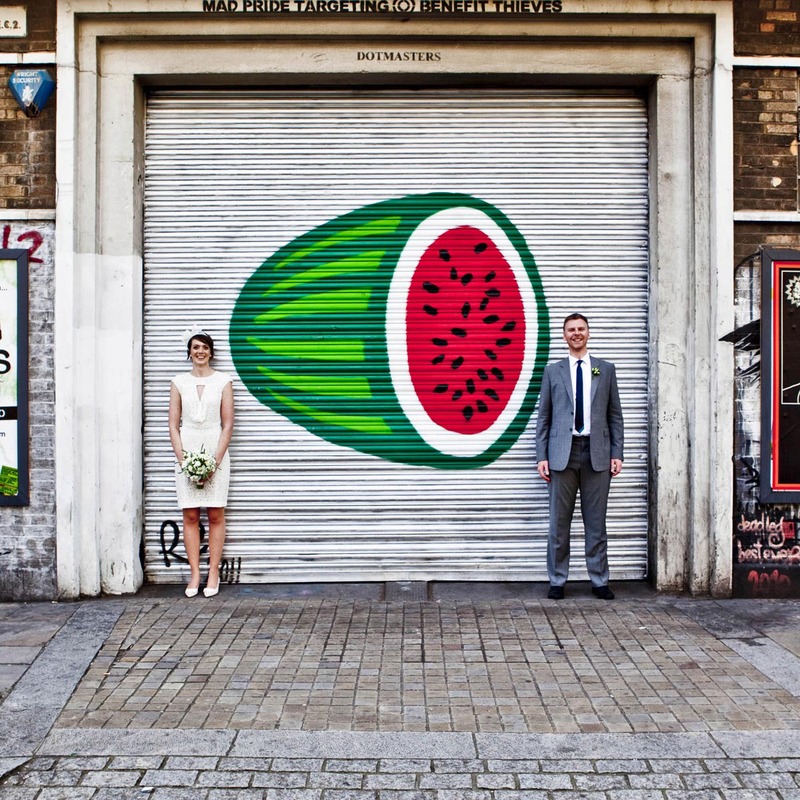 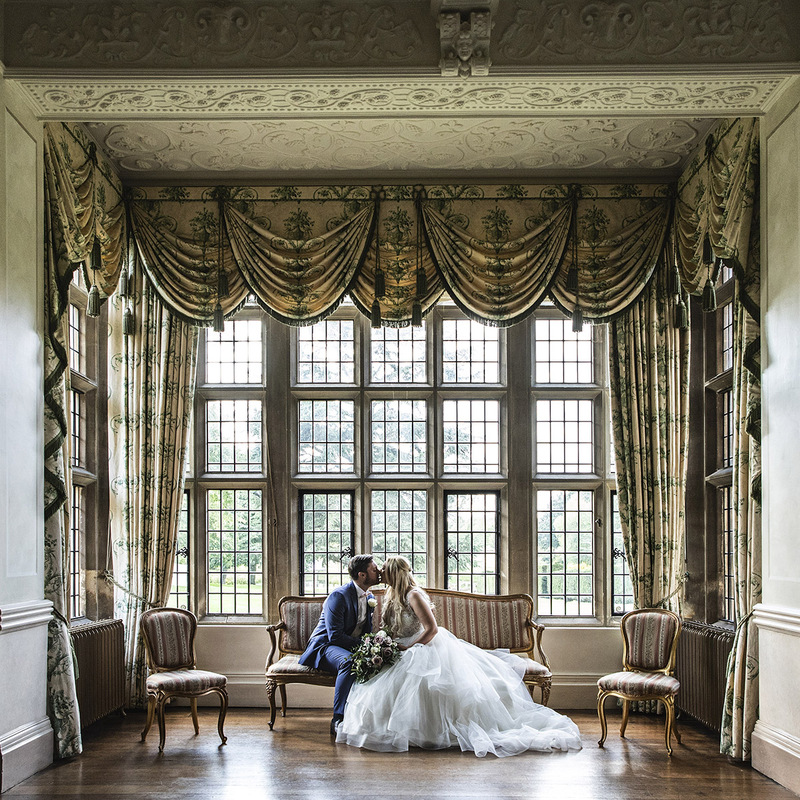 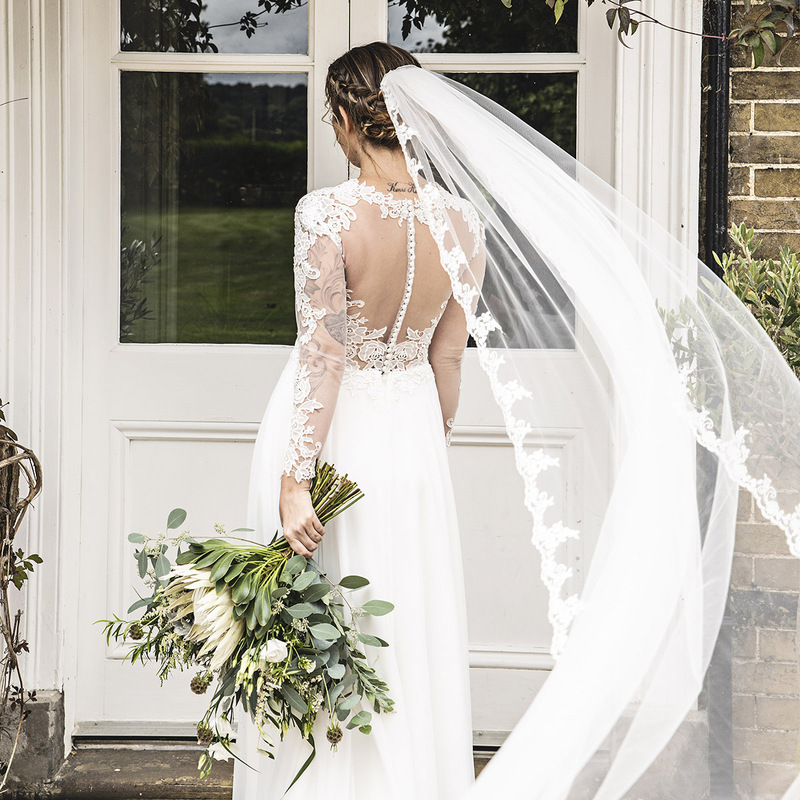 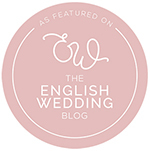 Lorna is a friendly Wedding & Portrait photographer, who covers weddings across the UK. 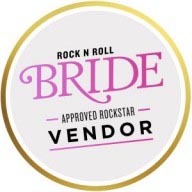 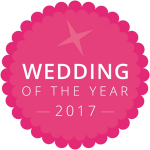 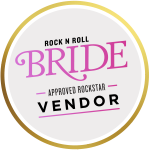 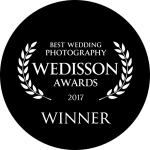 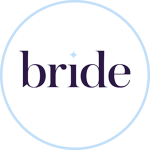 With a fun and creative approach she is passionate about capturing beautiful quality imagery that tells the story of your wedding day. 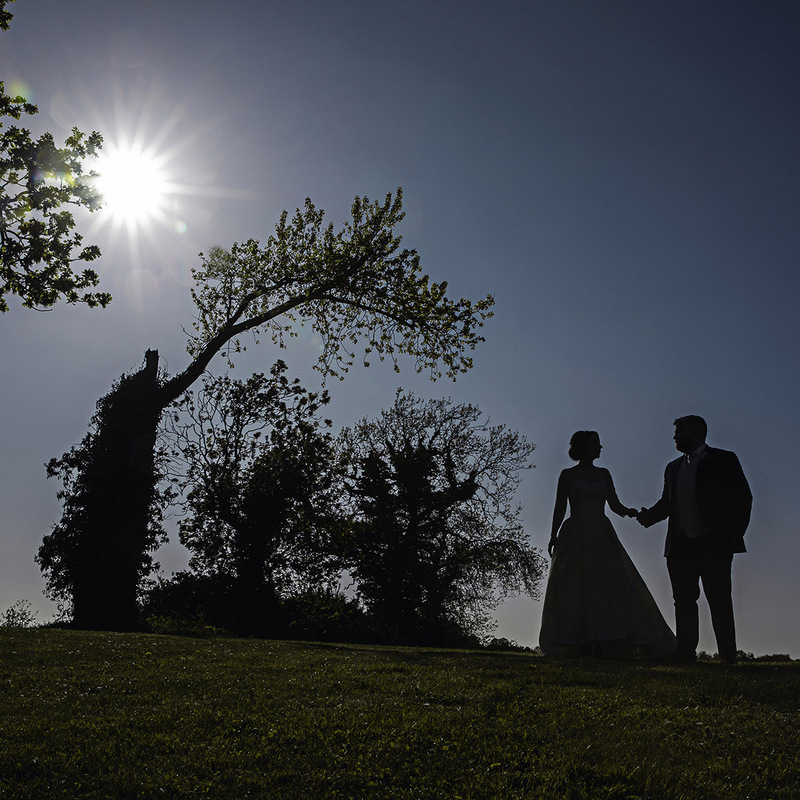 Always keen to come up with something bespoke to create your ideal wedding photography package and always open to suggestions. 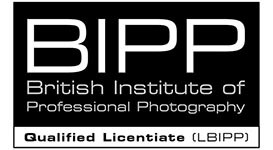 The priority is about producing beautiful quality images and these will be provided for you to keep, share and print as many times as you wish.